Don’t PAY to get your beauty certification!!! In India, the land of billion population beauty Salons/Parlours and Spas are growing rapidly and more and more people would join this industry with an intention to build their career and make financial progress in their life. Many fresher’s who want to join this industry are clueless on how to start. Their situation is like someone who want to learn swimming. Intention is there and first thing what they do is look around and see what others are doing in swimming pool. Some are diving, some are floating some flap their hands and legs vigorously while some does it more smoothly. New learners try to do bit of all this and end up not knowing to do any of these. What is required in the first place is a guide or trainer who could guide with right technique and let you build on your strength. Similarly those who want to take a plunge into this beauty industry must realize is that what works for one does not work for others. Each individual would be good at some or the other aspect of beauty enhancement either beauty therapy, SPA treatments, hair dressing, nail art or make up . What we need is a right person to understand individual’s strength and guide them accordingly. Such certificates have LOW credibility as the learners are not assessed for their skills acquired. Such certificate are generally considered to be PAID certificate and cannot be ones base of primary programs, at best it could be for top up skills and knowledge enhancement. Diplomas: This title has more weight age in the industry and could be obtained only after the candidates undergo certain number of weeks generally spanning over 6 months to 1 year. Here learners must necessarily demonstrate their knowledge and skills acquired by way of theory and practical test. Highest credibility is attached to those diplomas which are awarded by independent or neutral bodies which are into assessment and certification and not training schools. World wide diplomas awarded by bodies such as CIDESCO(H.O Switzerland), CIBTAC(UK), City&Guild(UK), iTech(UK) are considered to be highly credible and readily accepted by industry . 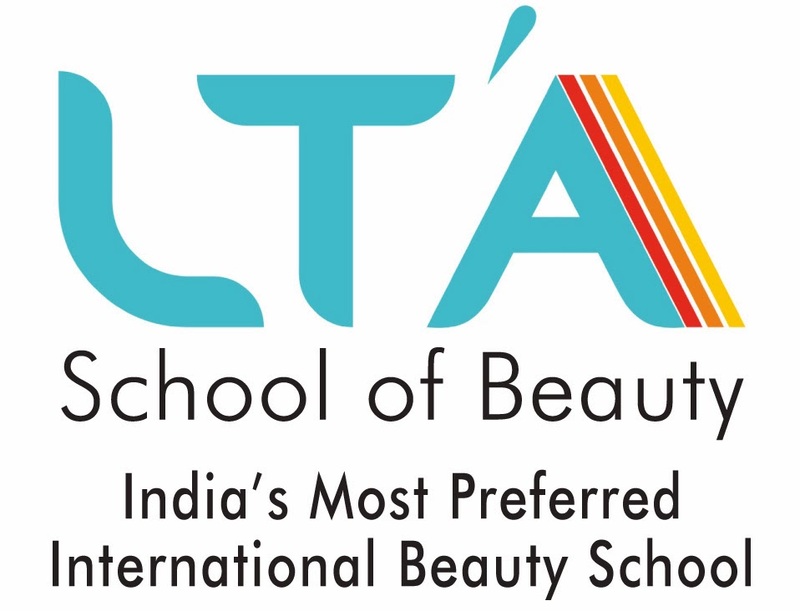 Best part is beauty professionals with such certification are highly respected and command better price in market. Goes without saying that such certification are valid even when you apply for VISA to work as professional overseas. So don’t just PAY to get your certificate EARN it and have a prosperous career!!! Why beauty career is right for teenagers! !